In this photoshop tutorial you will learn how to blur background in photoshop cc with soft light effects. Follow these easy steps to make blur background and depth of field blur to any photo in photoshop. 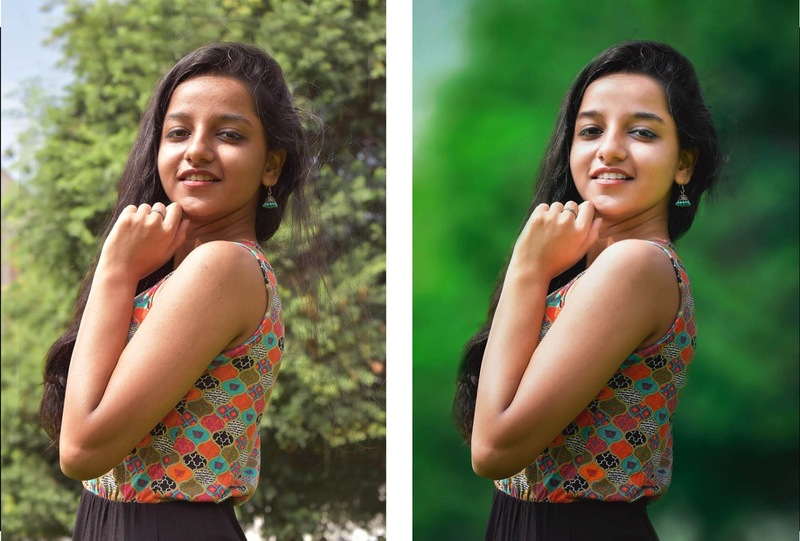 This tutorial you also learn how to add blur background in photos and soft light photo effects in photoshop. First we'll blur the background then will apply some of adjustment layers to make it awesome.